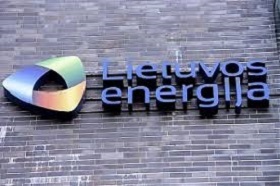 A new liquefied natural gas (LNG) shipment arriving in Klaipeda next week is meant for all customers of Lietuvos Energijos Tiekimas (Lithuanian Energy Supply, or LET), including the Latvian capital's heat supplier Rigas Siltums, the Lithuanian company's CEO said LETA/BNS. LET said in early March it would supply gas to Rigas Siltums for the whole month. 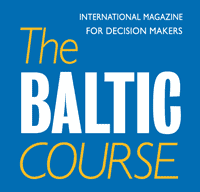 LET CEO Mantas Mikalajunas says the Latvian company is being supplied with gas from all available sources. "We are not providing commercial details, but basically, this is a mix of all of our gas, including probably the LNG that is arriving, and that from the Incukalns storage facility and from other sources," he told. LET said early this month it had won a contract to supply Rigas Siltums with gas in March. A tender for gas supplies in April has not been launched yet. Mikalajunas said earlier increased charges for gas transportation across the Lithuanian-Latvian border were limiting the Lithuanian supplier's competitiveness. 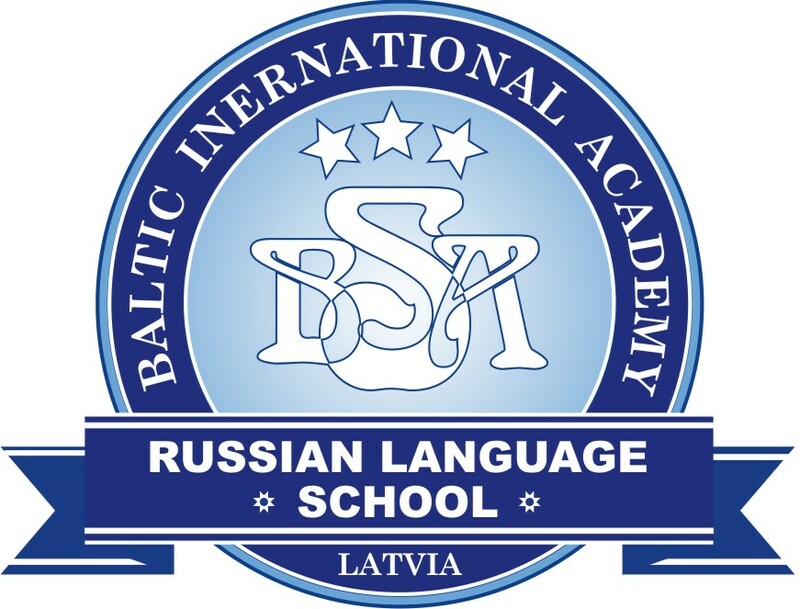 LET imports LNG via the Klaipeda LNG terminal, purchases pipelined gas from Russia's Gazprom, and stores some of its gas supplies in Latvia's Incukalns facility.